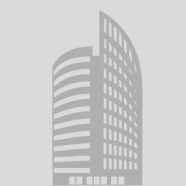 Established in 1981 with a campus in New Delhi, the International Management Institute (IMI) was India’s first corporate sponsored business school. 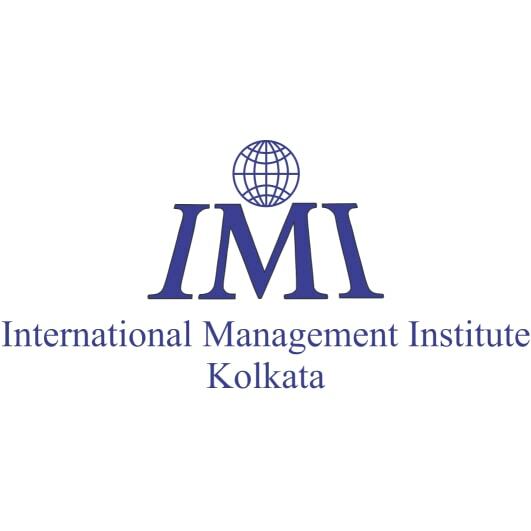 Later in 2010, Kolkata campus came up to enable bright young minds from eastern India to gain access to the world-class IMI management pedagogy. 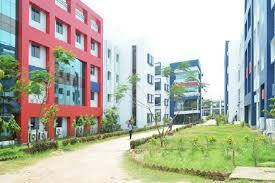 Located in the heart of the city, at Alipore, the sprawling campus offers excellent residential facilities to aspirants of management education through the AICTE approved two year, full-time Post Graduate Diploma in Management (PGDM). 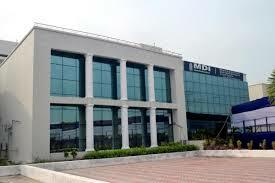 IMI-Kolkata is the initiative of the RP-Sanjiv Goenka Group. Thus, it enjoys a strong support of the highly respected business group which has a passion for heading its people practices.IMI is now in the commercial capital of Eastern India, Kolkata, a city known for its rich cultural heritage and literary works, philosophers and reformers, business tycoons and Nobel laureates.IMI follows international standard curricula in its programs, which has been enriched by its academic collaborations with International Institute for Management Development (IMD), Lausanne (erstwhile International Management Institute, Geneva); Faculty of Management, McGill University, Montreal, and Manchester Business School, U.K, which prepares participants to successfully manage and lead in an increasingly global business environment. 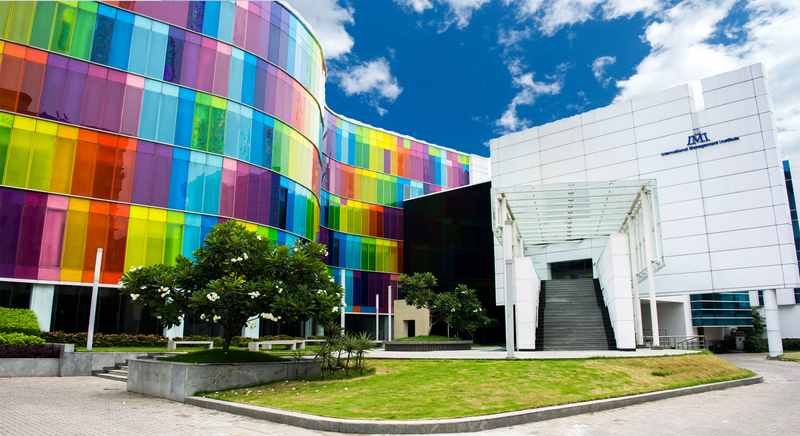 The International collaborating partners of IMI Kolkata include ESC Rennes School of Business, IDRAC Business School and University of Tours in France, Sichuan University, Kunming University of Science and Technology and Sichuan Academy of Social Sciences in China, Emporia State University (U.S.A), Xunta De Galicia (Spain), Universidade do Estado do Rio de Janerio (Brazil), College of Business and Economics, University of Guelph (Canada), University College, Kiseljak (Bosnia and Herzegovina) and North South University (Bangladesh).